Garden maintenance is one of our most popular and enquired about services from our domestic customers. This service, like most of our other gardening services, can be requested all year round. Garden maintenance is the art of creating and keeping a healthy, clean, safe and attractive garden. 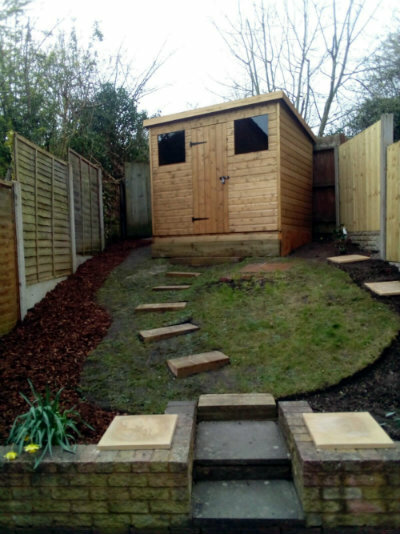 It can include a complete tidy up or include weeding, lawn cutting, shrub cutting and much more. 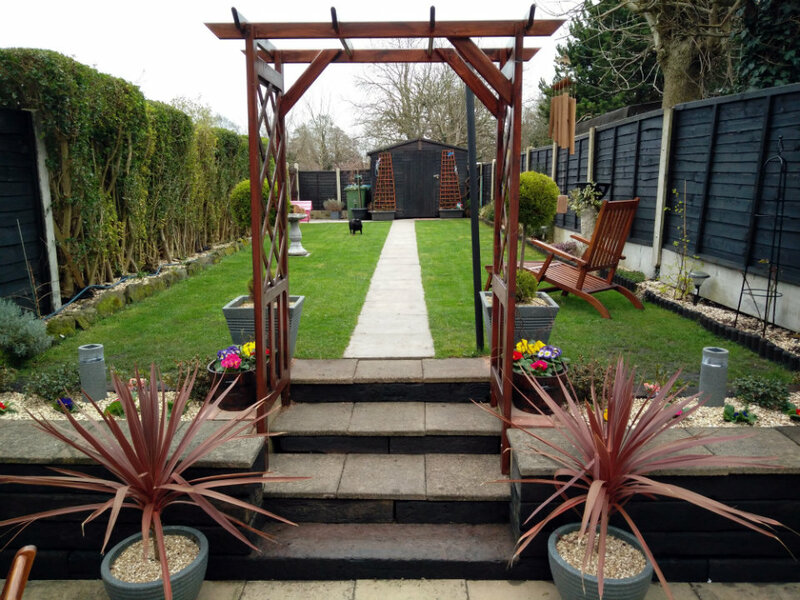 This service can be a one-off service, but through experience, most of our customers tend to keep us coming back weekly or fortnightly to keep on to of their garden. First, we will come and see your garden and talk to you to find out what exactly it is that you would like us to do. We will then provide you with a quote at no cost. If you are happy with the quote we provide and would like us to carry out the work, we will arrange a date and time. This will, of course, be suitable for you as well as us. The work will then be completed to a high standard ready for you to relax and enjoy. We also provide a grounds maintenance service which may be more suitable for our commercial customers. If your garden seems has grown out of control and you want to get it back into ship shape condition. Or if feel you need help maintaining your garden on a regular basis, contact us and we’ll come and provide you with a free, no obligation quote.